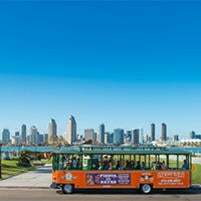 ArtsTix sells discount tickets to most of San Diego's theme parks and attractions, including the San Diego Zoo and Safari Park, San Diego Bay Cruises, Legoland, the Old Town Trolley, and more. 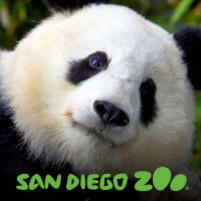 Check below for some of our favorite San Diego adventures or click here to see all attractions . The Go San Diego® All-Inclusive Pass is the best choice for maximum savings and flexibility. Save up to 55% off retail prices on admission to over 35 top attractions and activities for one low price, including the San Diego Zoo, LEGOLAND® California, Safari Park, and more. 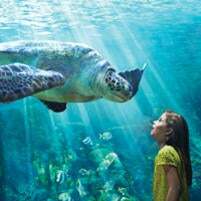 All 3, 5, or 7 day passes include a bonus choice of daily admission to SeaWorld® or a 3-Day Hop-on Hop-off San Diego Trolley Ticket by Old Town Trolley. Enjoy the flexibility to choose attractions as you go and do as much as you want each day. Click here to purchase discount tix online! 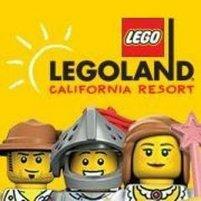 Passes include unlimited use of the Guided Bus tour, Kangaroo Express Bus, Skyfari Aerial tram, all shows and exhibits. Go straight to the gate! Passes include Admission, unlimited rides on the Africa Tram, Cheetah Run, and all shows and exhibits. Click here to find current discount pricing! General Admission to the USS Midway. Guided tours are not included. 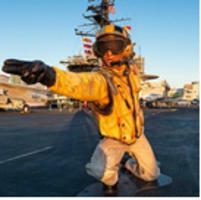 Active Duty with ID and children 5 & under are free. Midway is open 7 days a week, 10am to 5pm. The Multi-Day Explorer features one admission to each of the 17 participating museums and is valid for seven consecutive days. 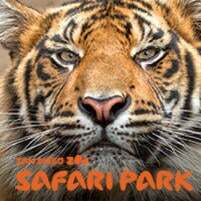 Zoo ticket includes One-day admission, guided bus tour, and Skyfari aerial tram. Also available: sunset, dinner, brunch and whale watching. 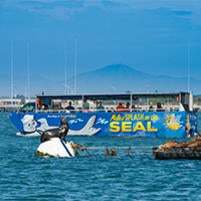 San Diego's only amphibious Sea and Land Adventure! 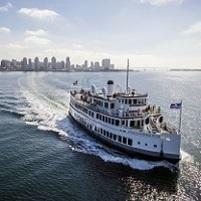 Tours depart from Seaport Village, 500 Kettner Blvd. San Diego, CA 92101. Tours run daily. Tour is subject to closure due to weather conditions. Save up to $21 per ticket!